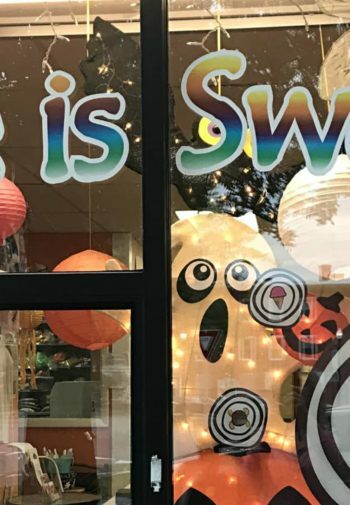 Life is Sweet is a family owned and operated old fashioned candy store. 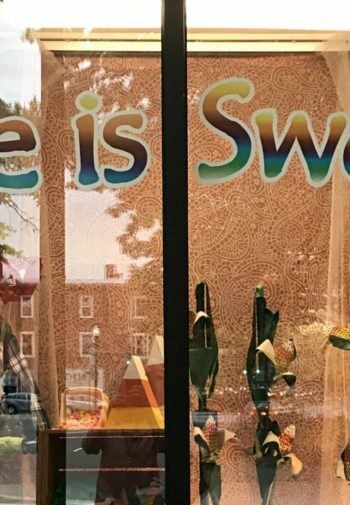 We are located in the heart of downtown Keene right on Central Square. We are proud to offer 16+ kinds of home-made cupcakes every day! We also make 40% of our chocolates, and all of our home-made fudge. You have to try the Penuche – which is a brown sugar based fudge New Englander’s love! 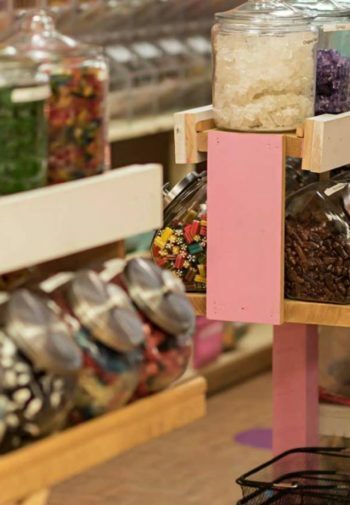 We also have the largest penny candy selection around – where you can mix and match to create your own custom candy bag using a glove – and stick your hand right in the jars. 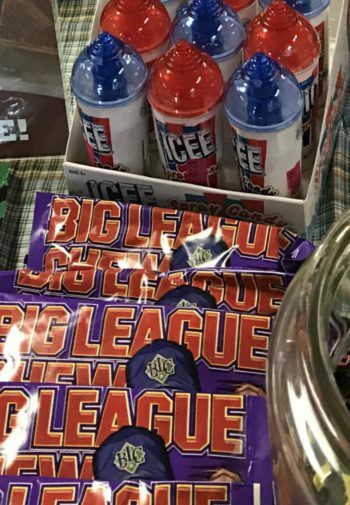 Be sure to stroll through the retro-candy area and peruse the imported section featuring Flake and Crunchie bars from England. Finally stop by our ice cream bar and choose from locally made ice cream or our soft serve with over 60 flavors to choose from. Sit outside and watch the world go by. We love choices and want you to find exactly what you want! Life is short – so make it sweet!